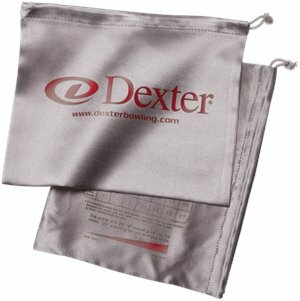 Dexter Accessories - Parts Bag $8.95 $9.95 Free Shipping! 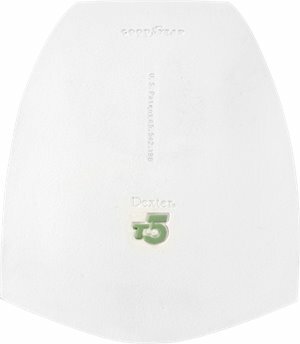 Dexter Accessories - S5 Sawtooth Slide Sole $18.95 Free Shipping! 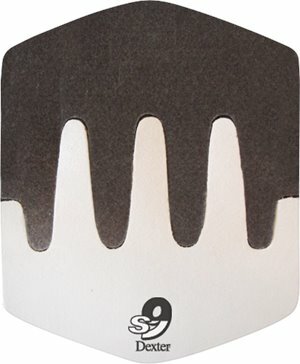 Dexter Accessories - S7 Sawtooth Slide Sole $18.95 Free Shipping! 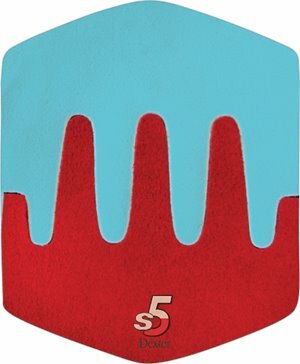 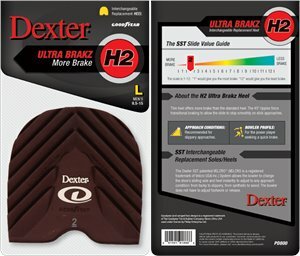 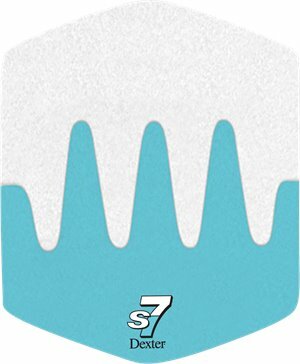 Dexter Accessories - T5 Traction Sole $17.95 Free Shipping! 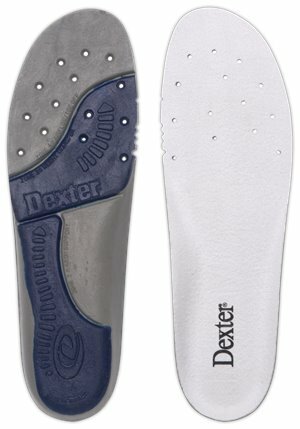 Dexter Accessories - Insoles - Womens Medium $17.95 $20.95 Free Shipping! 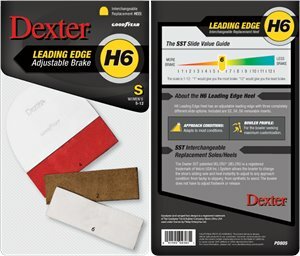 Dexter Accessories - H6 LEADING EDGE HEEL - SMALL $16.95 Free Shipping! Dexter Accessories - H6 LEADING EDGE HEEL - MEDIUM $16.95 Free Shipping! 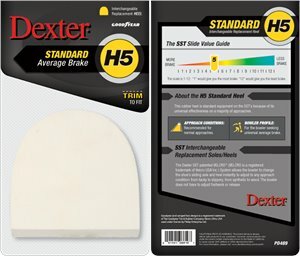 Dexter Accessories - h5 Replacement Heel $14.95 Free Shipping! 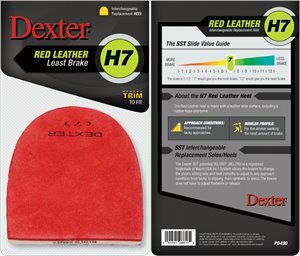 Dexter Accessories - h7 Replacement Heel $14.95 Free Shipping!